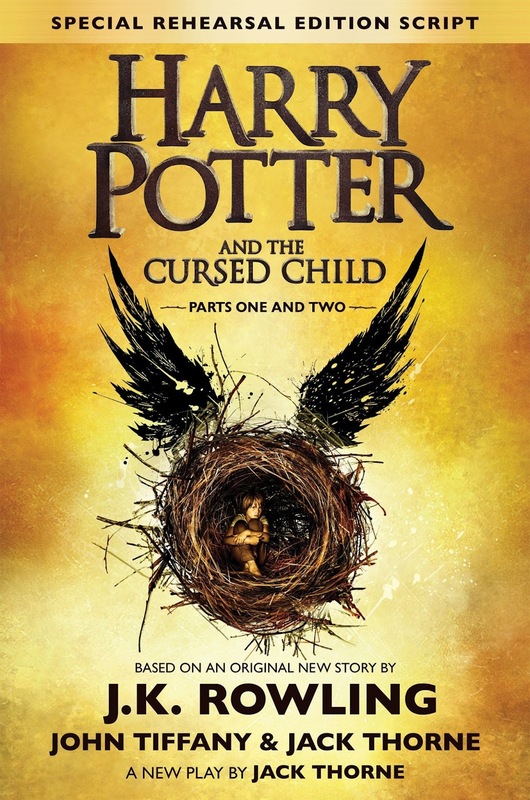 FictionAlley: Have you read "Cursed Child" yet? Have you seen it? Have you read "Cursed Child" yet? Have you seen it? The Cursed Child discussion forum is open in FictionAlley Park - as of now the spoiler policy is in effect until August 10, 2016 but we may change that to August 2. Was it magical? Was it everything you expected? Let's flail, squee and discuss it together.